The HTC One is essentially going to be all over the planet in short order, and you're going to need a scorecard to keep track of all the carriers. Typically when a new phone is released you'll hear about one or two carriers, and that more regions will be added later. 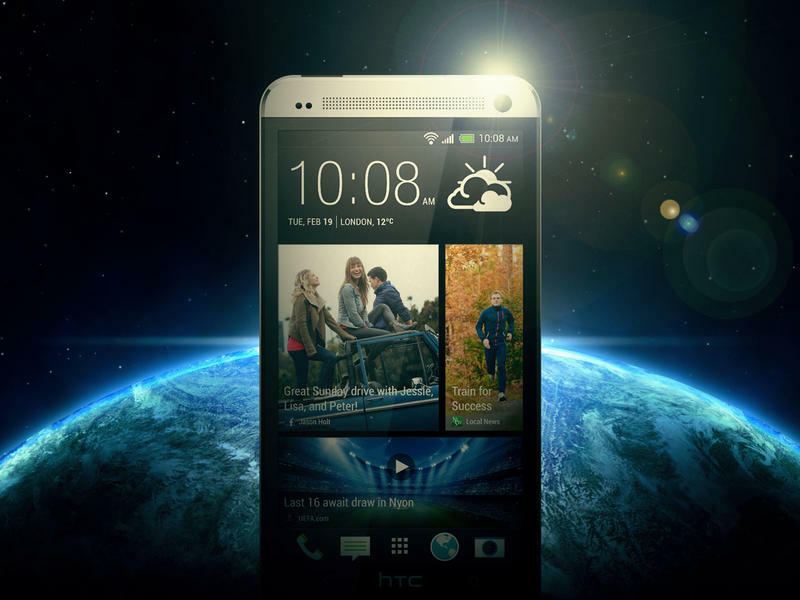 Well HTC decided to do away with that and opted to announce that the HTC One will be available through more than 185 mobile operators and major retailers in more than 80 regions and countries beginning in March. While this doesn't mean that all of them will receive the device next month, it at least takes some of the guesswork out of things for the consumers. Do you see your carrier of choice on the list?